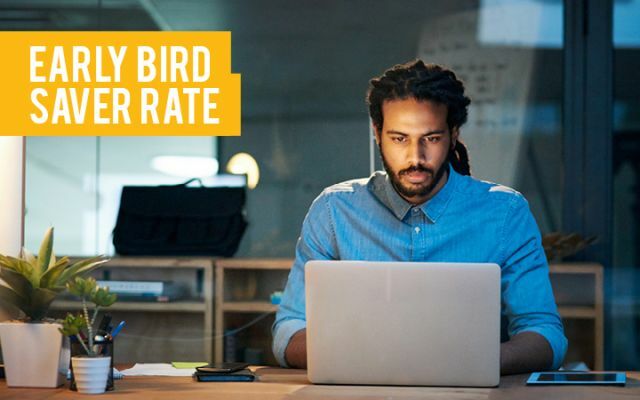 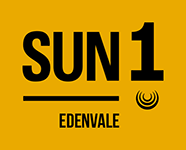 For affordable accommodation in Edenvale that is comfortable, convenient and modern, SUN1 Edenvale is a popular choice. 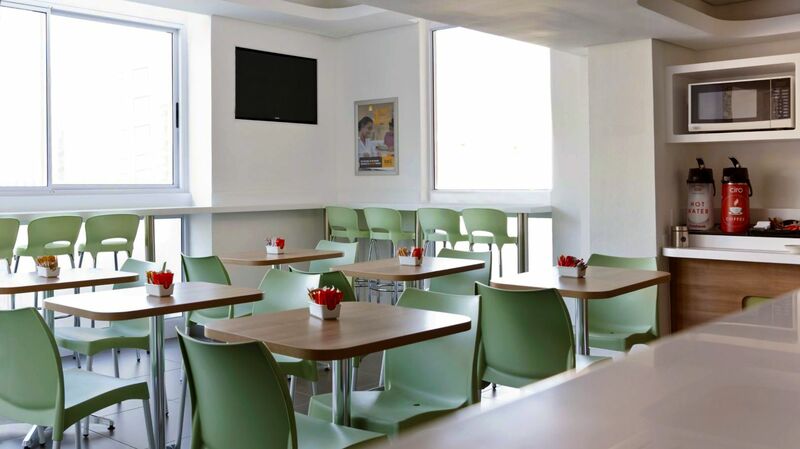 Enjoy secure parking, free WiFi and bottomless coffee in our public area during your stay. 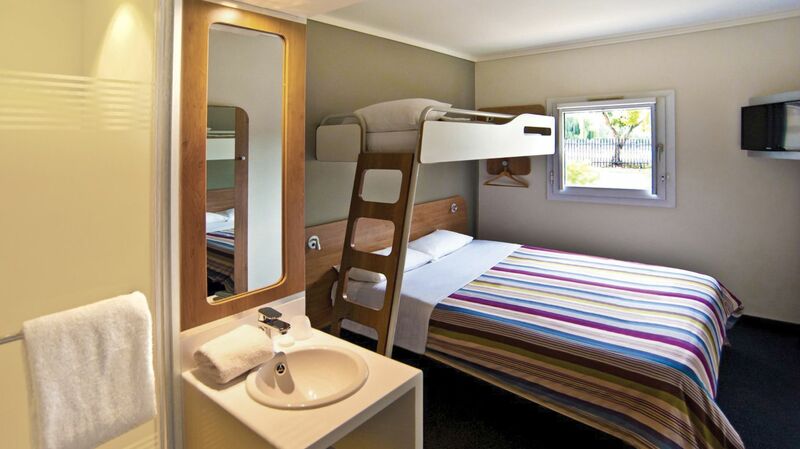 SUN1 Edenvale has 76 hotel rooms with an extra length queen sized and separate bunk bed is ideal for adults or kids sharing. 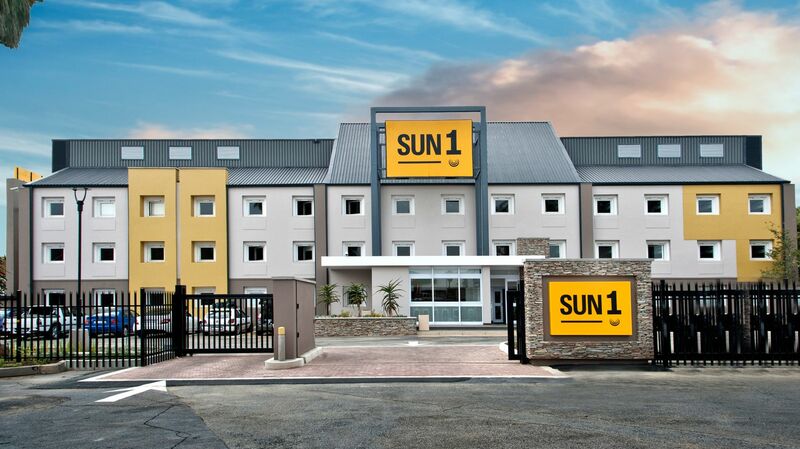 Please note that SUN1 Edenvale has not been refurbished and therefore the room and product offering differs from other SUN1 properties. 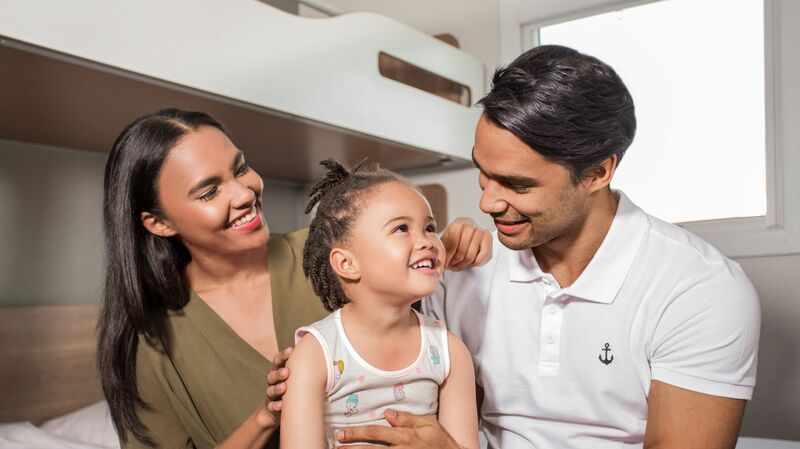 Guests can enjoy a good night’s rest, followed by the option of a light breakfast at an additional charge, to start the day on the right note.